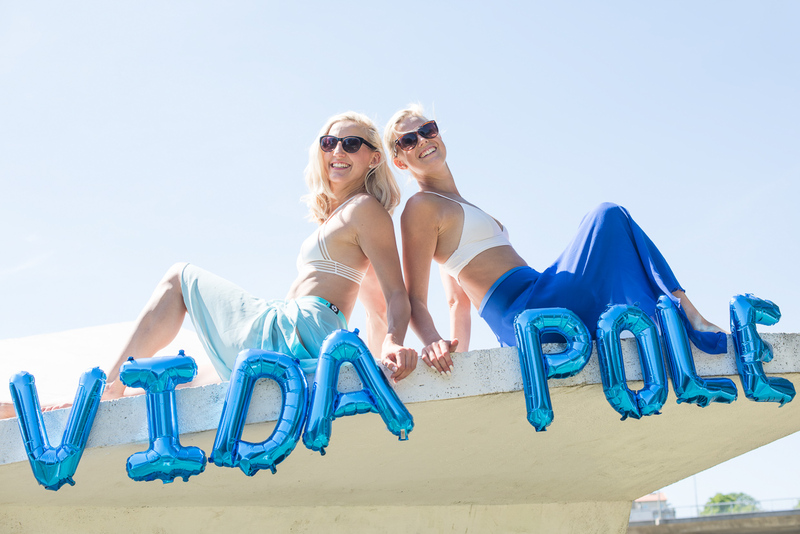 Sandra Omidvar, Therese Larsson and Lina Karlsson. We are getting creative with the group photo locations. 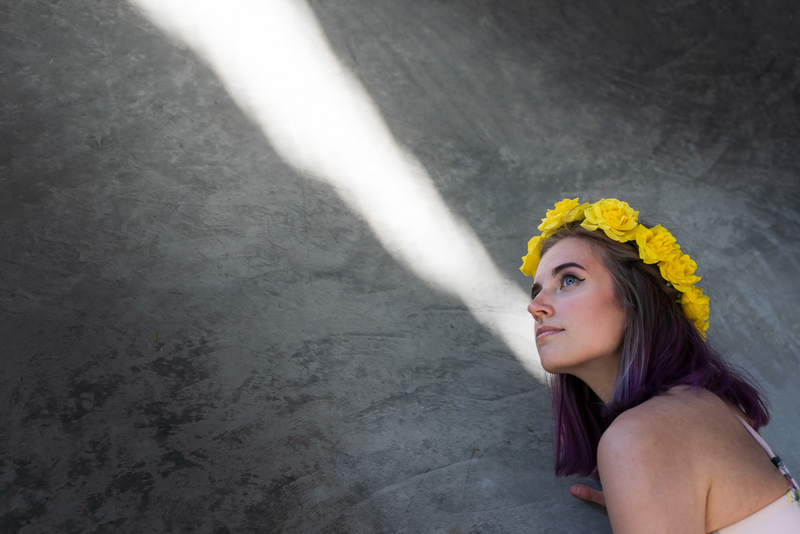 We headed over to the skateboard ramp to get a bit of shade and see what we could do with the concrete structures. 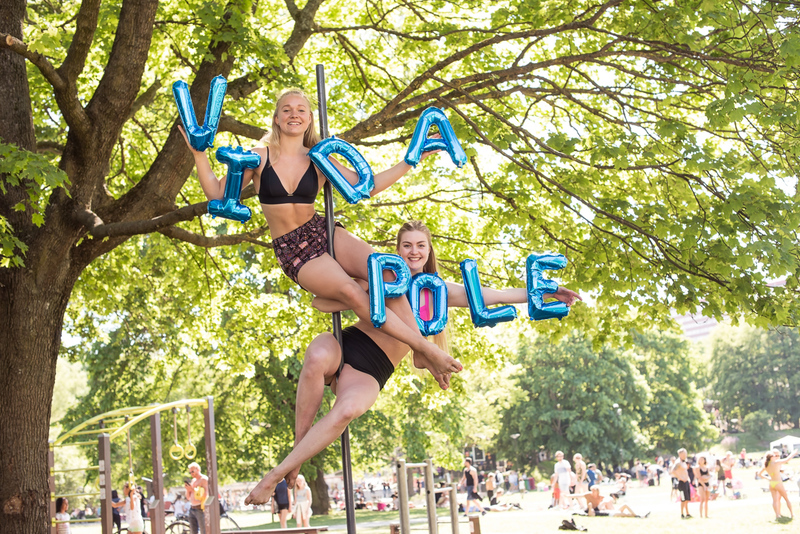 Many thanks to Helle, Lenita and the Vida Pole crew for a fun pole party! 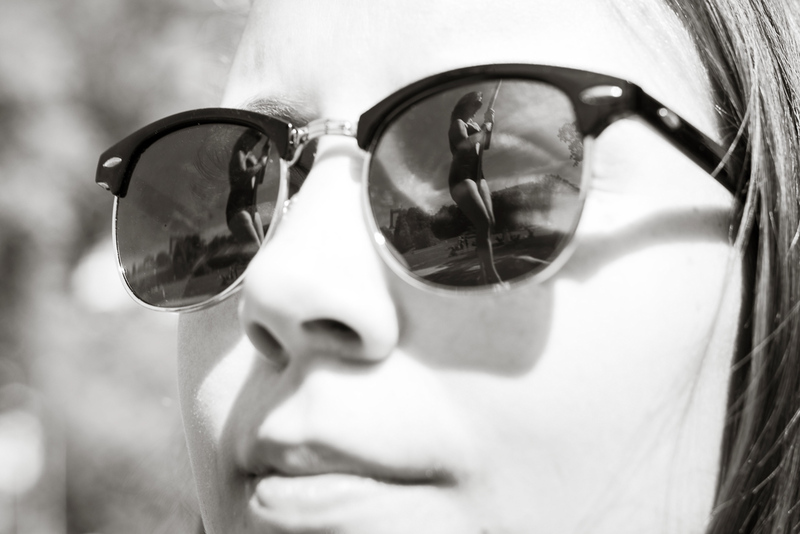 To see more pole dancing photos, check out the pole dancing tag on the blog.